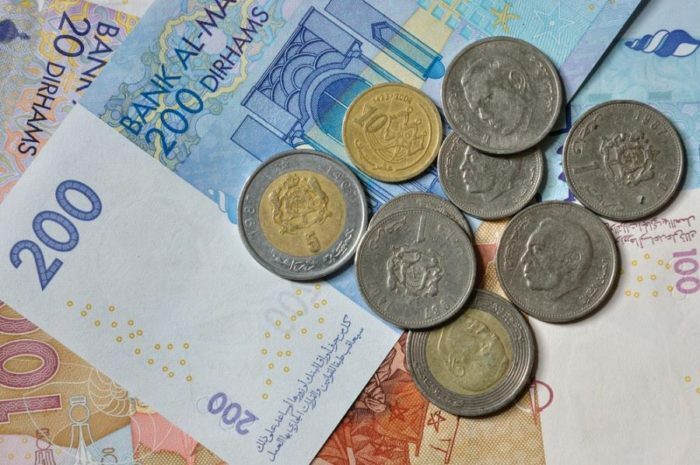 Rabat - Dirham devaluation, future of the purchasing power, impact on prices. 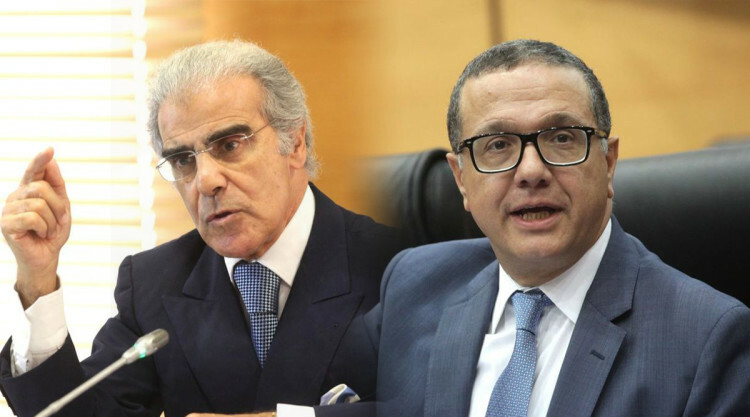 This Thursday after-noon, Governor of Bank Al Maghrib Abdellatif Jouahri, and Minister of Finance Mohamed Boussaid gathered the local press to talk at length on the impact of the new flexible exchange rate reform. 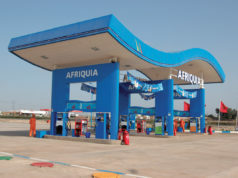 Rabat – Dirham devaluation, future of the purchasing power, impact on prices. This Thursday after-noon, Governor of Bank Al Maghrib Abdellatif Jouahri, and Minister of Finance Mohamed Boussaid gathered the local press to talk at length on the impact of the new flexible exchange rate reform. A new episode in the Dirham Liberalization chronicles, or as both Boussaid and Jouahri stressed on correcting, the Dirham “Flexibilization” reform. 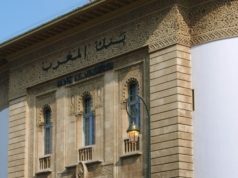 During the press conference held today January 18 in the headquarters of Bank Al Maghrib, the two officials’ first focus was to set terminologies right. “How can you expect people not to freak out when all they’ve been hearing about on the media is the liberalization of the Dirham?” said Jouahri, reprimanding the conference room full of journalists. For Jouahri and Boussaid alike, the need to stress one more time that this reform was “sovereign and voluntary,” was essential. “The International Monetary Fund was pushing towards this reform since 1998, and the World Bank since the 1990s,” explained Jouahri. “We’re doing it now because we want to, and we’re ready to,” he said, adding that Morocco sustains all the adequate criteria to go forward with this reform, namely sufficient foreign reserves, low inflation rates and a favorable economic climate, without risking any impact on its economy. “We understand that people have been apprehensive of this reform, but as you’ve all seen, nothing has changed during the last three days,” said Boussaid. 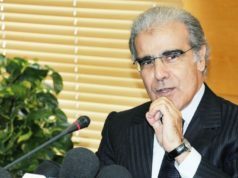 The minister explained that since January 15, the date of the launch of the reform and the widening of the fluctuation bands from 0.3 percent to 2.5 percent, the Dirham managed to sustain its prices against the dollar and the euro, with no noticeable devaluation. “What most people don’t know, is that back in 2017, when the dirham was still in its fixed exchange-rate regime, it appreciated by 7.6 percent against the dollar and fell by 5.1 percent against the euro,” added Jouahri. Both officials explained that a more flexible regime does not necessarily mean a devaluation of the dirham, and even in the case of a devaluation, then it wouldn’t necessarily be linked to the reform. “Sometimes, it’s just the market!” said Boussaid. 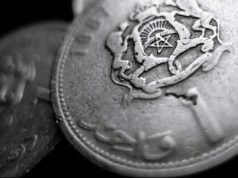 Post- or pre-reform, the dirham will still be linked to the dollar and euro basket at a 40 and 60 percent rate respectively. What changed, is instead of moving 0.3 percent upward or downward, the dirham will be sliding 2.5 percent in both directions. For purchasing power, Jouahri said that hydrocarbons prices may increase by 1.6 percent, meaning an additional MAD 0.15, depending on dollar and oil prices. This figure is largely less than the one announced by social media, which predicted a 50 percent rise in consumer goods prices.